Most westerners are familiar with Chinese cuisine, but the dishes common in our repertoire represent a fraction of the vast regional cuisines and innumerable dishes known to the people across China. So pick up one of these Chinese cookbooks and explore the world of Chinese cuisine further from your own kitchen. Simply put, Ken Hom is a legend. The US-born chef and culinary tycoon has appeared on multiple cooking shows, published dozens of books, owns multiple restaurants, and is involved in extensive charity work. Amongst his myriad of excellent cookbooks for Chinese cuisine, Chinese Cookery remains a standard in the genre. The book was published in 1984 as an accompaniment to his BBC television series of the same title and has been a go-to ever since. 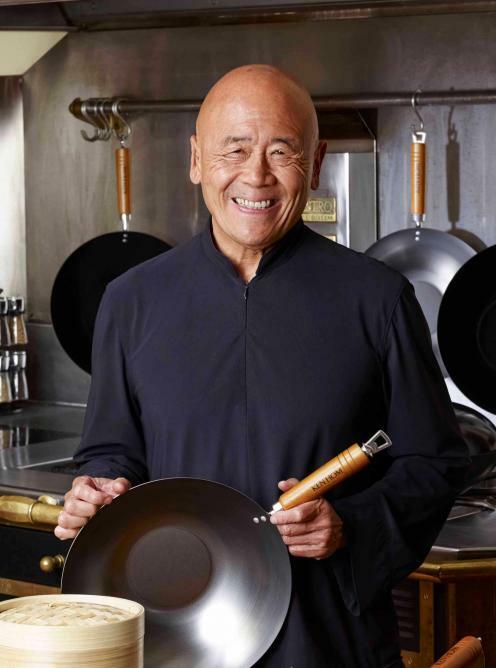 Ken Hom was instrumental in introducing the western cultures to unfamiliar flavors and ingredients, and Chinese Cookery did so in an approachable way. In this book, Hom gives recipes and directions for authentic Chinese dishes while making it simple enough for any home cook to follow. 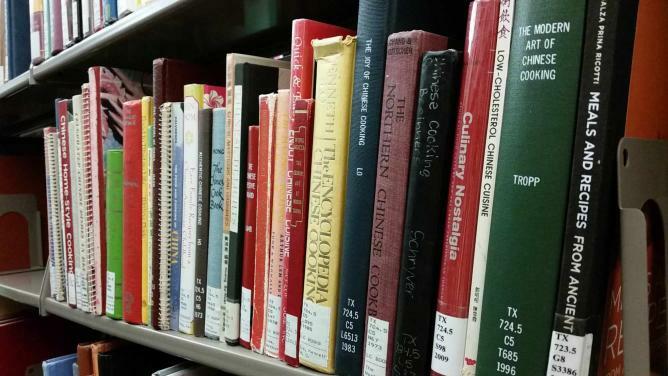 The Wei-Chuan publishing house has been publishing wildly popular Chinese cookbooks for four decades. Within the series, Chinese Cuisine is one of the oldest and a distinct fan favorite. 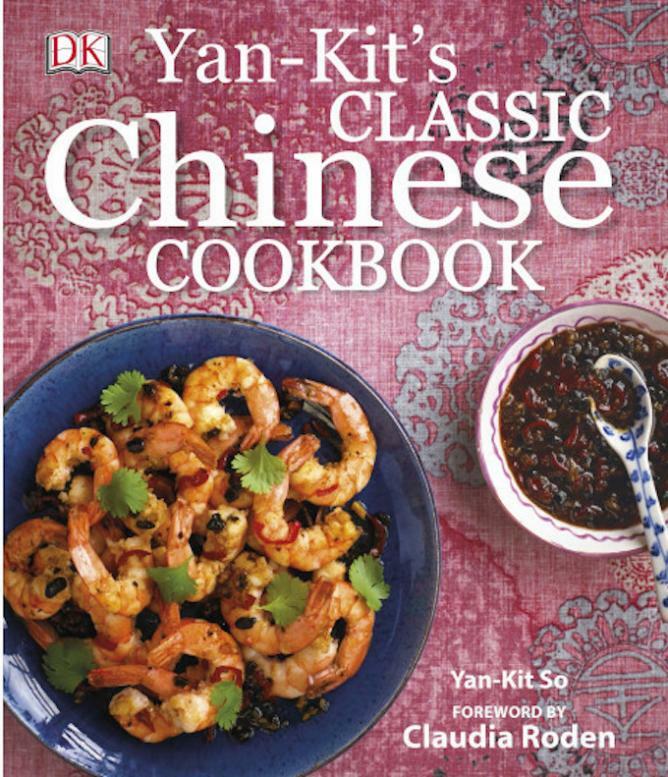 The cookbook provides recipes for very traditional, home-style Chinese cooking. The recipes don’t venture far into lesser-known regional dishes or cuisines, but it is an excellent starting point for the beginner’s approach or for home cooks looking for recipes similar to those found in their favorite Chinese restaurant. Try the stir-fry pork with green onions or the tofu in spicy chili and bean sauce. With clear instructions and simple steps, this is a great cookbook to learn about this genre of cooking and get you excited to try more difficult and obscure recipes later. Jennie Low’s Chopsticks, Cleaver, and Wok is much more than just a recipe book; it is a thorough guide to every step of Chinese cooking. Low’s book gives clear advice from the very beginning to the finished product, and even provides a glossary of ingredients printed in English and in Chinese symbols so that readers can find authentic ingredients at Asian markets. The book extensively covers all that you will need to prepare great Chinese food at home, from describing cooking utensils, methods, and techniques to planning the perfect menu. The author is well respected in the San Francisco Bay Area for her restaurants, and her book has stood the test of time for over 25 years. Yan-Kit So is a legend in her respected genre. The first of her books, Classic Chinese Cookbook, was published in 1984 and received rave reviews for its intelligence and clarity. The book highlights cuisine from multiple regions of China while maintaining the distinction and authenticity of each dish. This book has great images, making it attractive and eye-catching. Her section on ingredients gives an almost encyclopedia-like guide to all of the elements needed to successfully prepare her dishes. All of So’s text is well written, and each recipe is self-tested to yield excellent results. This book is a definite must-have in any collection. The entire title of this cookbook is Dim Sum: The Delicious Secrets of Home-Cooked Chinese Tea Lunch. The tradition of Chinese tea lunch is not unlike the beloved teatime of the British. Often a family outing to a teahouse, the tea lunch is an opportunity to socialize while drinking tea and nibbling on small bites. 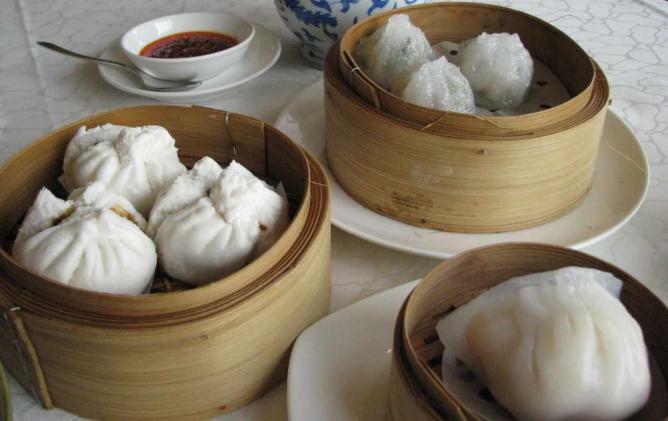 In China, those small bites always include dim sum: a variety of small, bite-sized delights served in steamer baskets. Translated, the words dim sum mean, ‘touching your heart,’ and Yee’s book contains over 60 recipes to create your very own tea lunch at home. Her recipes include favorites like pork and shrimp dumplings and steamed pork buns. Perhaps coming from an unlikely source, the Land of Plenty was written by a British woman from Oxford. Fuchsia Dunlop has certainly gained clout and earned the respect of the culinary world with her extensive research and study and her passion for Chinese language and cuisine. 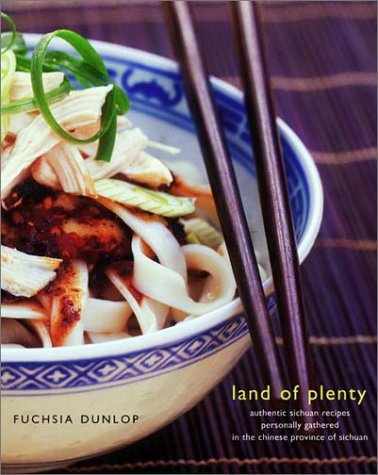 Since Land of Plenty (which was titled Sichuan Cookery when first published in the UK) was published in 2001, it has garnered awards and accolades in impressive numbers. The book offers recipes for both familiar dishes and some much less known by westerners. Dunlop also includes enchanting stories and snapshots into the life of the Sichuanese people that inspired her writings. Her love affair with Sichuan cuisine and culture are evident and inviting for both the novice and the experienced cook. 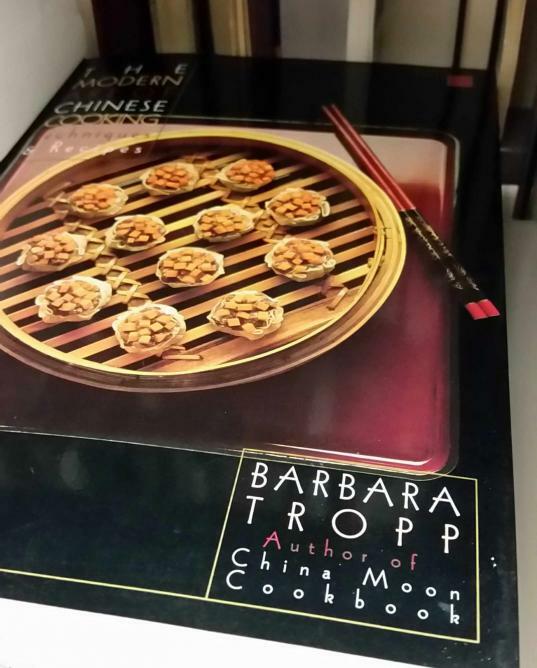 Barbara Tropp was one of the first foodies, long before the word was ever coined. The author, teacher, and Chinese food enthusiast grew up in New Jersey and developed a love affair with Chinese culture from an early age. After studying the language and culture at university, then living in Taiwan, she wrote The Modern Art of Chinese Cooking. Knopp’s book gives brilliant descriptions of the tools needed, along with how they work, to make authentic dishes. Her recipes are clear and easy to follow, creating perfect results every time. The book has received some criticism for its authenticity, mostly by Chinese-Americans who simply can’t believe that an American could become so well versed in Chinese cuisine. It has, nevertheless, found itself a home on the shelves of many Chinese-born transplants to the US and Europe. The Wisdom of the Chinese Kitchen is an absolute mainstay in the genre. It has been honored with numerous accolades from the likes of James Beard and Le Cordon Bleu. Grace Young‘s book not only provides great recipes but a wealth of stories, anecdotes, and articles on traditional Chinese values and ideology. Stunning photographs not only show images of the finished recipes but also scenes of Chinese life. The book offers instruction on cooking authentic meals and on living an enriching life, according to Chinese custom. 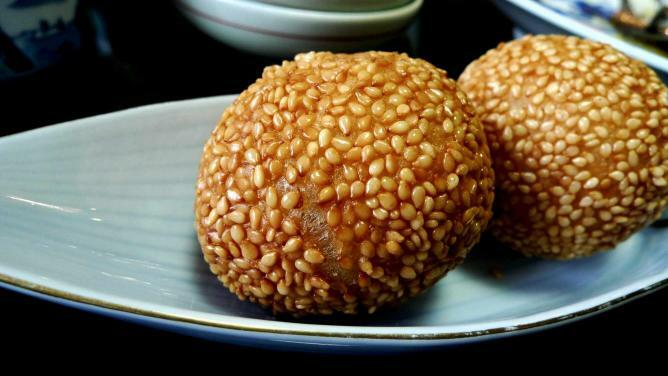 Along with traditional recipes, Young also gives instructions for more formal, or celebratory meals, with dishes like water chestnut cake and sesame balls.